Lance Stroll says Williams is already working on its 2018 car. 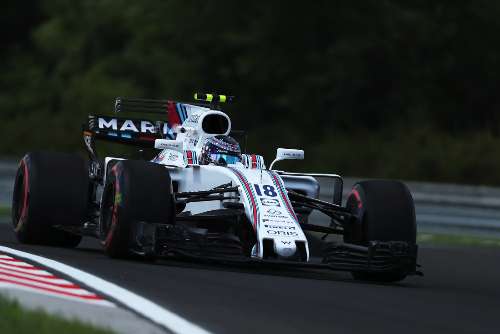 Recent reports suggested the bulk of the Grove team's resources are now shifting towards next year's project, with teenage rookie Stroll expected to stay at Williams. "Calm down -- let's go step by step," the Canadian laughed in Hungary. "At the moment I am focused on this championship and on my development. "It is true that there are a group of fantastic people who have arrived at our team, such as Paddy (Lowe) and they're already working on the 2018 project," Stroll admitted. "I believe we have a very strong group capable of producing a very competitive car." Williams is currently fifth in the world championship, 54 points behind Force India.